There’s nothing like July music festivals, perfectly tucked in the middle of summer to take you and your summer to the next level of fun. Come July and live music fans around the world have a reason to dance, as some of the best concerts are here. Get your vocal chords ready to sing along with the finest bands. 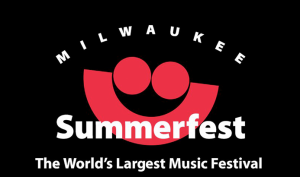 Wisconsin hosts the much awaited Summerfest in the picturesque lakefront of the Henry Maier Festival Park, on June 25 and extends till July 5. Also known as “the Big Gig”, the festival boasts of an awesome line up which attracts people from all around the world. You can enjoy this 4th of July, while getting an awesome view of Lake Michigan and swaying to pulsating music amidst an enthusiastic audience. From hip-hop to rock and alternative music – you name it and they have it! This year’s headliners include Usher, Lady Gaga, Bruno Mars, Outkast, Brad Paisley, One Republic, Dave Mathews Band and many more. If you have kids accompanying you, there is no reason to worry – they have a separate Children’s Area . So hurry up and book the tickets online on their website. 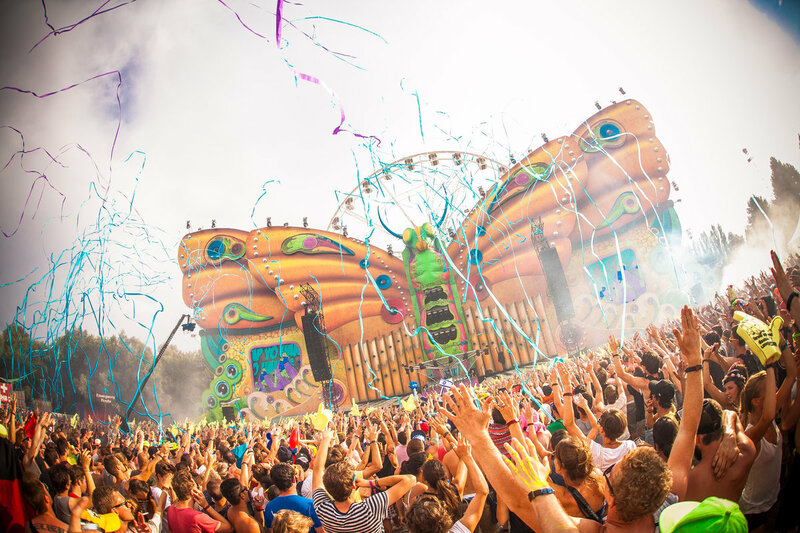 The famed Electronic Dance Music festival, Tommorrowland (July 18-20 & 25-27) is another music fest to watch out for! Held in Boom, Belgium this fest is becoming increasingly popular in the live music circuit as the world’s most celebrated DJs perform here. David Guetta, Paul Van Dyk, Avicii, Tiesto and Swedish House Mafia are some of the artists who have thrilled the audience with their soul-stirring music. Tomorrowland promises upbeat and bizarrely themed stages, another reason it is a must for music fans looking for some adventure! 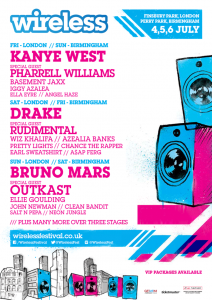 Live music fans in London and Birmingham can enjoy The Wireless Festival (July 4-6). Kanye West, Bruno Mars and Drake are all set to enthrall the audience with their peppy numbers and set the temperatures soaring! The concerts for this year are already sold out, though. 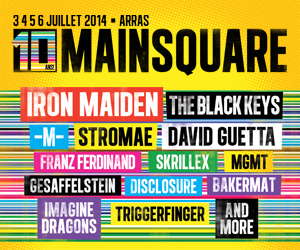 Main Square Festival (July 3-6) held every year in Arras, France is another festival to feature in your bucket list. It offers an eclectic mix of artists. This year Imagine Dragons, Iron Maiden and The Black Keys are some of the performers. On site camping is, also, available. Don’t miss out any of the performances. 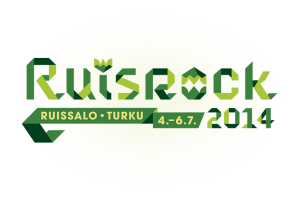 Rock fans should watch out for Ruisrock (July 4-6), held in Turku, Finland. The second oldest rock festival in Europe, Ruisrock is the best place to enjoy live music and have some carefree fun. So what are you waiting for? Gear up for one of a kind music experience as your favorite bands are performing live this summer!